Havas Lynx swept the board at the 2016 PM Society Awards on Friday, taking home four Gold awards and two Silvers for its HIV campaign on behalf of ViiV Healthcare. 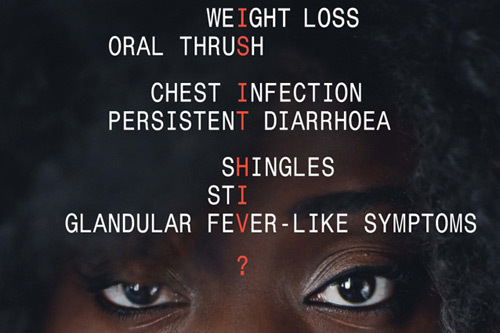 The Manchester-based agency's 'Change the Face of HIV' won Gold in the craft award category for advertisement campaign, primary care campaign and film. 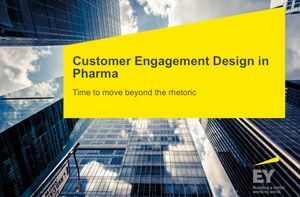 It also scooped the top accolade in the primary care advertisement category as judged by healthcare professionals and pharma executives across the UK. 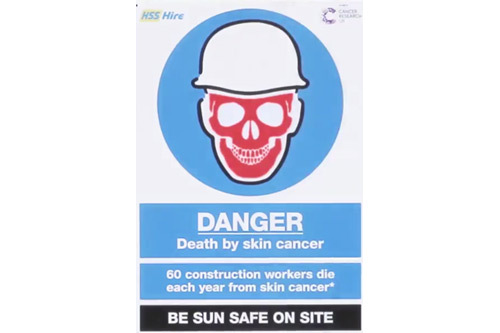 Matching last year's biggest winner VCCP Health for Golds, Havas Lynx won the Gold disease awareness award for its 'Sun Safety on Site' skin cancer awareness initiative, which used UV ray-activated posters to target construction workers. The agency brought its awards total up to 10 when it won Silver in the HCP-judged house promotion category for 'Generation Now; The impact of the millennial HCP on our world', and two Bronze awards for its 'Get It Right' respiratory campaign for Teva and 'Ask Your Dermatologist' psoriasis campaign for Novartis. 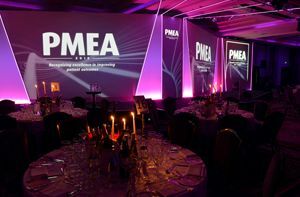 Healthcare marketing agencies CDM London and Frontera London earned three Gold awards a piece, while Sudler London, Bedgebury Communications and VCCP Health each took home one Gold. 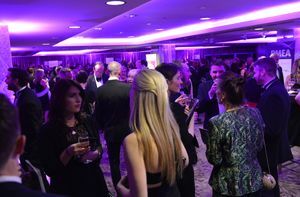 Aurora Healthcare Communications won the target award for corporate communications on behalf of Takeda UK's Entyvio brand, for its 'Bringing a patient support programme to life' campaign targeting HCPs. 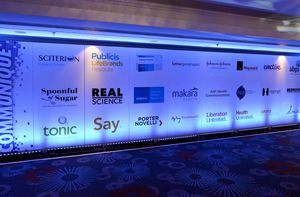 But the inaugural Best in Show award - now a permanent fixture after last year's one-off Winner of Winners prize - went to Ascensia Diabetes Care and CDM London for their 'Contour Diabetes Solutions' campaign. 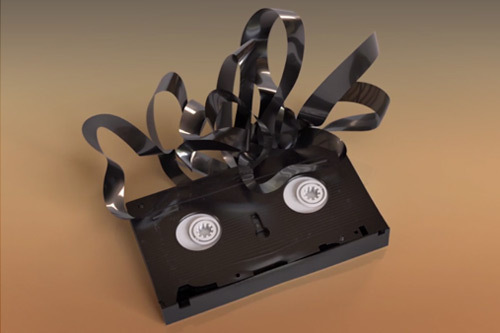 The disease management campaign features three animated clips of a vinyl record player, Polaroid camera and videotape through which patients talk about their diabetes diagnosis and daily care habits. Head judge Dean Woolley from woolley pau gyro said: “In selecting this campaign we asked ourselves four questions: Is there a proper idea at the heart of it? ; does it answer the brief? ; is it beautifully done? ; and is it something we could all be proud of? “The work by CDM London for this diabetes campaign really hit the mark on all of these”. 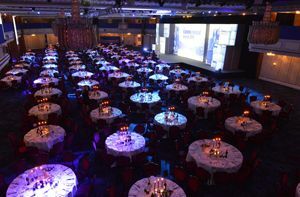 Now in its 31st year, the PM Society will this year see co-chairs Rachel Farrow and Carwyn Jones step aside to make way for the organisation's first chairman from a pharmaceutical firm, Shire's Craig Bradley.